AirSafe.com offers a variety of of free information about airline safety and other topics. Feel free to make copies of these downloads for your personal use. You can also place links to these downloads on your web site or blog. If you want to distribute one or more of these books to your school business, or other organization, please contact us. 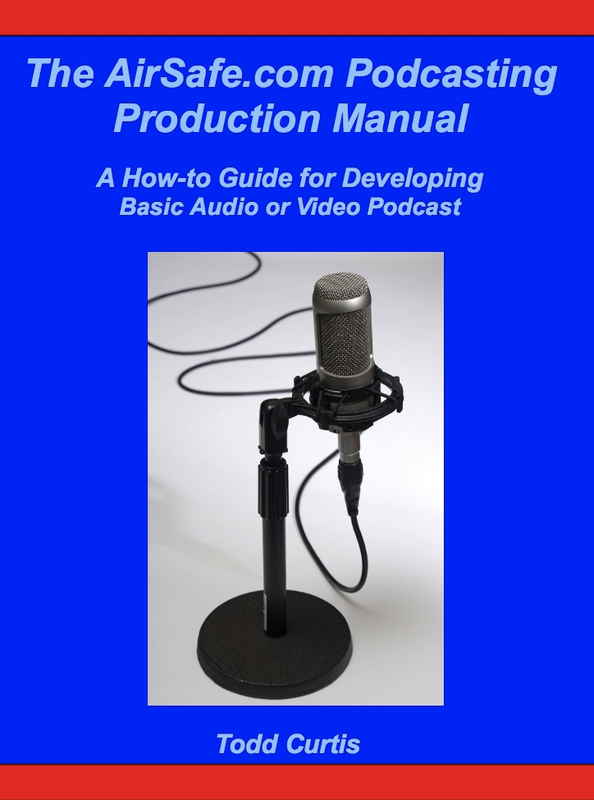 Feel free to make download a copy of the book for your personal use. You can also place links to these downloads on your web site or blog. If you like, you can also purchase the Kindle edition on Amazon. 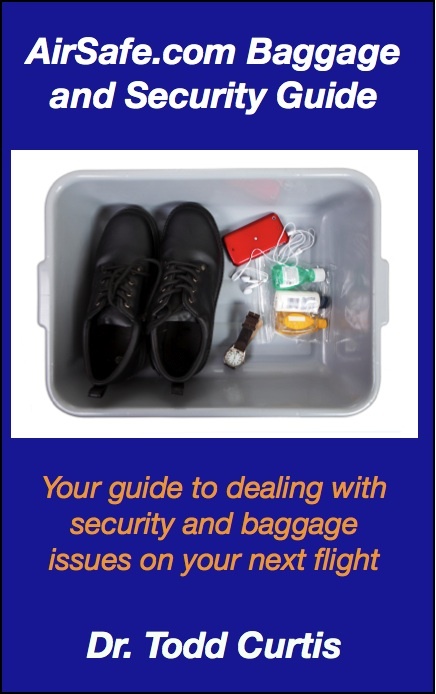 If you don’t have a Kindle, but want to download and use the Kindle version of the AirSafe.com Baggage and Security Guide, please visit AirSafe-Media.com to find out that describes how to read Kindle books without buying a Kindle.